PearlMountain Technology Co., Ltd was founded in 2006. PearlMountain is a software company specializing in development of powerful software. 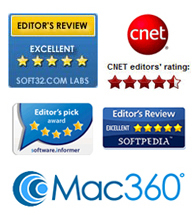 Customer satisfaction is our first priority and we aim to produce only top quality software. Our goal is to create high quality, powerful software and to provide superior service and support to our customers.